~ Hey there good-looking! Time to play some Bingo! 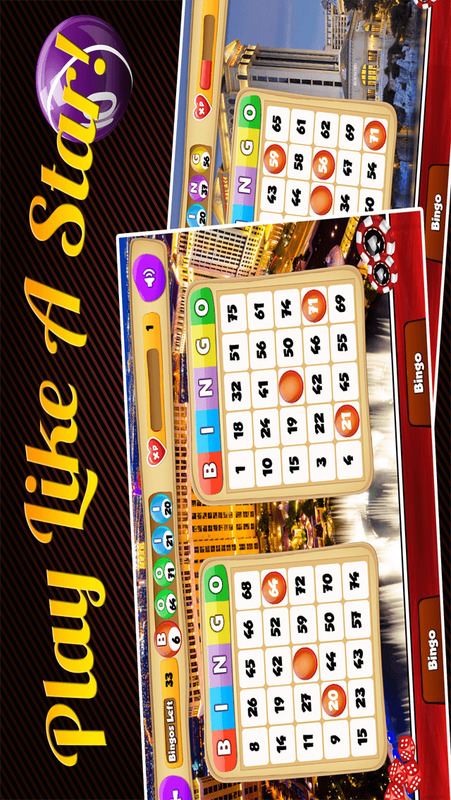 Amazing gameplay with great features to make the simple game of Bingo a REAL Challenge - Vegas Style! ~ A BRAND NEW & EXCITING FREE Bingo game that is sure to entertain you!!! - BEAUTIFUL Hi-Res graphic & tons of levels waiting for you to play! 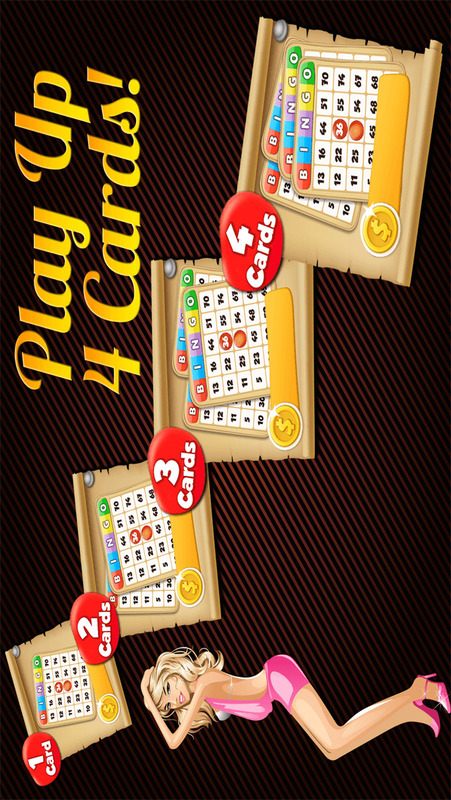 - Play up to 4 Bingo Cards for some real fun! - Earn bragging rights on the Leaderboard! - Come back daily & earn additional BONUS coins! 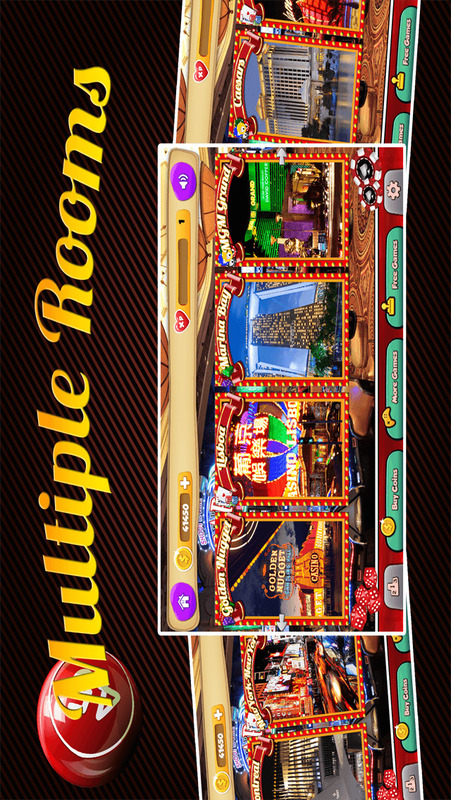 - Be the first one to unlock all the casino levels! - EASY TO LEARN but hard to master! Let’s see if you have what it takes to achieve the highest score and become the CHAMPION. DOWNLOAD NOW FOR FREE! LET'S PLAY BINGO!!! 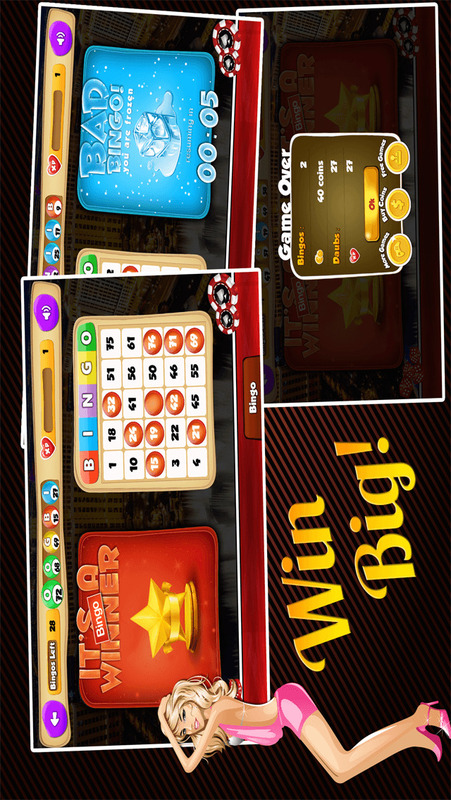 Come & play Bingo Star as a ton of fun is waiting for you. Come back daily to earn additional BONUS coins & that's just the beginning! Each game you win awards you experience to level up & unlock new levels! Unlock all the levels & become the BINGO CHAMP!! Slick controls let you switch between cards easily, daub called numbers & call out Bingo! as soon as you have it to win the game! BUT! Becareful not to call out Bingo if you don't have it. You will freeze and lose precious time. The clock is ticking! Do you have what it takes to play up to 4 cards? Do you dare take the challenge? Discover now with Bingo Star! Start downloading for FREE now! BINGO STAR is the latest BEST & AWESOME looking game for your iPhone and iPad. Download now & JOIN THE BINGO COMMUNITY TODAY!